Police have reported a missing person this evening. Len Rooney, 67, was last seen in Mississauga and his whereabouts are currently unknown. Rooney is 5’7” with a slim build and grey hair. He was wearing a black baseball cap and black construction sweatshirt with lime green stripes. 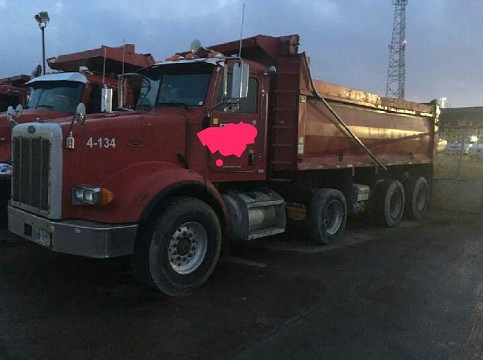 Police say he’s driving a red dump truck with plate number 9202XL. Anyone who sees Rooney or his truck is asked to contact police at 905-453-3311, ext. 1233.